I absolutely loved Wrecked when I read it last year (you can read my review here) so you can imagine how excited I was when I found out that Shiloh Walker was writing a sequel! Well today I'm thrilled to share the cover for the second book in the Barnes Brothers series Razed. I also have an extract and a fab giveaway to share so make sure you read to the bottom of the post for your chance to win a signed copy of Wrecked! 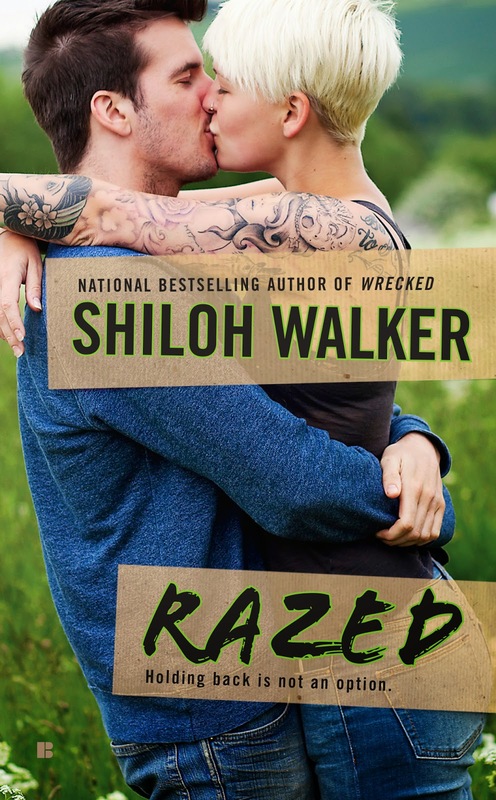 Razed will be released by Berkley on the 2nd of December and it's already at the top of my Christmas wish list! What do you think of the cover? I love it and that is just how I pictured Keelie and Zane when they were introduced in Wrecked. “I want…” He slid his hand down from her throat, to rest on her chest, fingers spread wide where it rested above her heart. 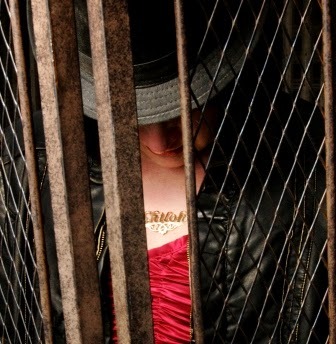 Shiloh Walker is giving one lucky winner a signed paperback of Wrecked along with swag. The giveaway is open internationally and all you have to do to enter is fill out the rafflecopter form below. The winner will be announced via rafflecopter and contacted directly by Shiloh so she can arrange to send out the prize.